Effective heart disease treatment begins with early detection.  Electrocardiology is one of the tools used to analyze your pet’s heart health and is used to determine heart rate and rhythm, discovering any abnormalities in the process. An electrocardiography device detects minute electrical changes on the surface of your pet’s skin caused by the heartbeat. Small electrodes called leads are covered in conducting gel and gently placed on the skin. The leads monitor heartbeat activity, recording irregularities if they are present. This process is non-invasive and painless. Veterinary diagnostic imaging creates composites of the internal body used to discover disease or injury. San Bruno Pet Hospital employs advanced digital imaging technologies operated by skilled veterinary professionals, guaranteeing the highest quality of care for our patients. 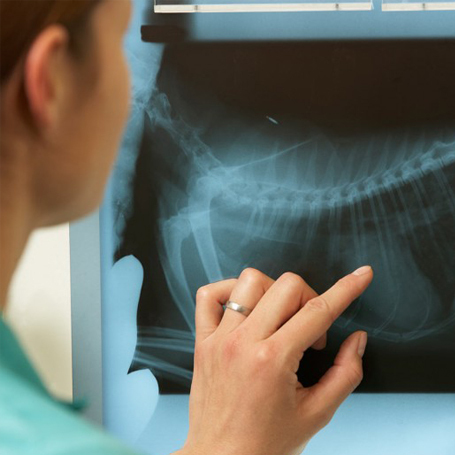 Radiographs, or x-rays, use electromagnetic radiation directed towards the body to highlight objects within. These powerful tests can detect a number of abnormalities including skeletal fractures, soft tissue damage, foreign bodies and dental disease. San Bruno Pet Hospital offers complete in-house diagnostics, including urinalysis, blood analysis, blood pressure monitoring and more, which means much faster results for you. Our veterinarians can conduct blood tests right in the hospital, which allows them to accurately diagnose illness and determine the best course of treatment for your pet. Chemistry Panel: Tests kidney function, liver function, and electrolyte levels. For more information about our diagnostic capabilities, call us at 650-779-4125 or schedule an appointment.